We want to send out some thanks to Calvin Powers of The Americana Music Show for covering both of our artists a couple months apart. Episode #183 includes an interview with Lee Briante of The Far West, and episode #199 finds Calvin interviewing Rod Melancon. We sure appreciate the support from The Americana Music Show for our artists, and Calvin’s support of good music in general. Be sure to check out the website! Medina River Records Recording artist The Far West has been selected to perform at the Northern Rockies Music Festival on August 1, 2014. Active since 1977, the Northern Rockies Music Festival is held annually at Hop Point Park in Hailey, Idaho. From its beginnings as a Sun Valley Center for the Arts & Humanities event, the festival has grown into an independent two-day show packed with talent selected from the Wood River Valley, as well as from regional and national music scenes. 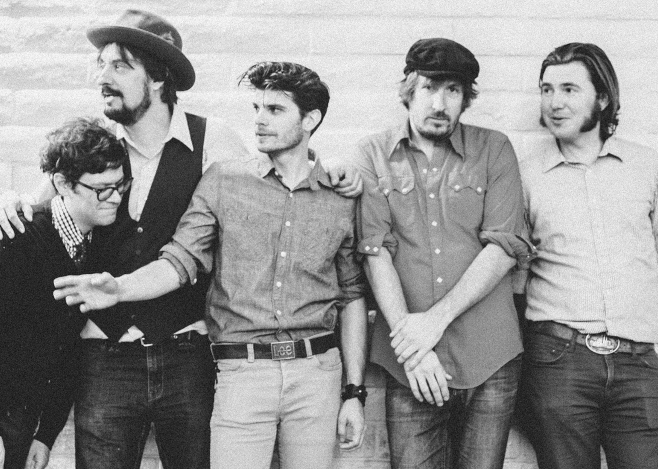 The Far West will play on the festival’s first day, going on just before the critically and popularly acclaimed Oklahoma band The Damn Quails. In addition to the festival, The Far West will embark on an east coast tour in September. Check The Far West’s website for more information about their upcoming shows.